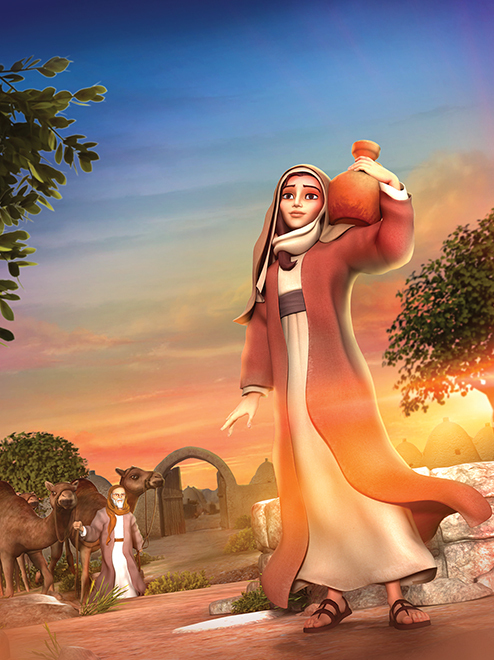 Joy thinks she’s too important to serve at a food drive. 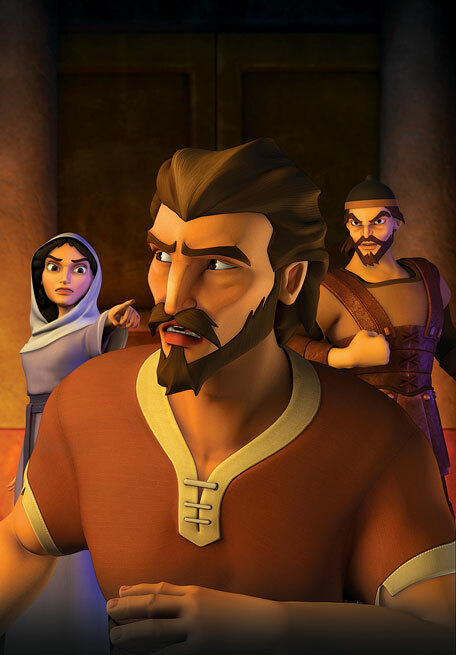 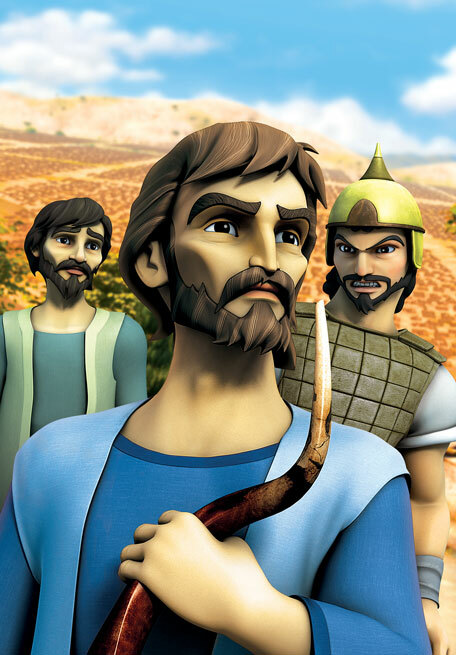 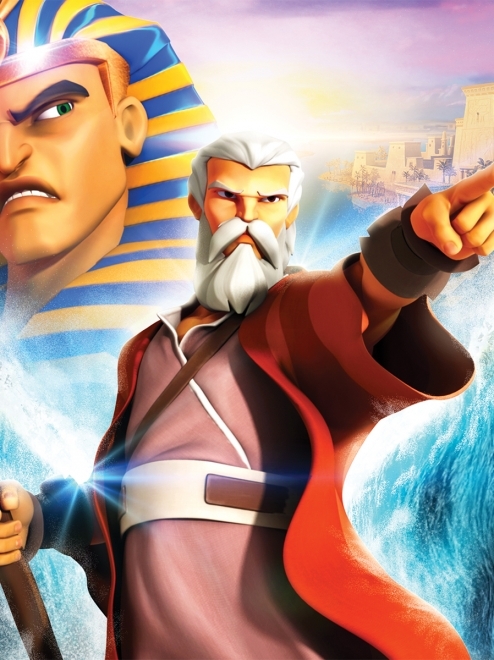 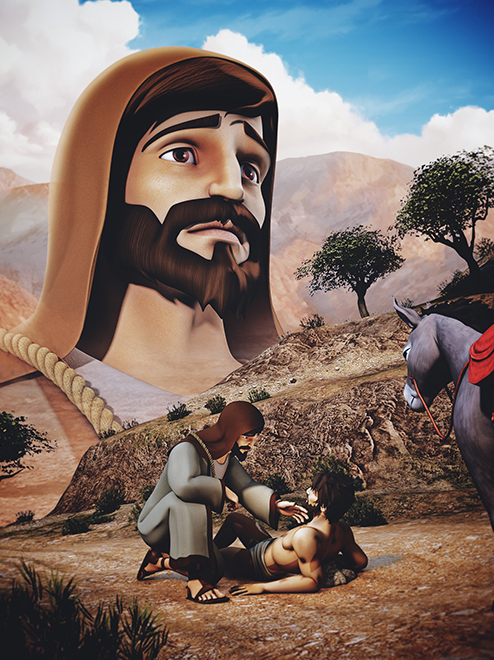 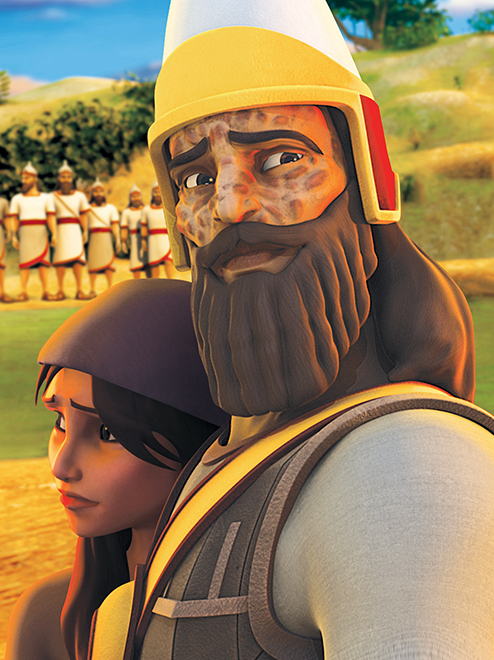 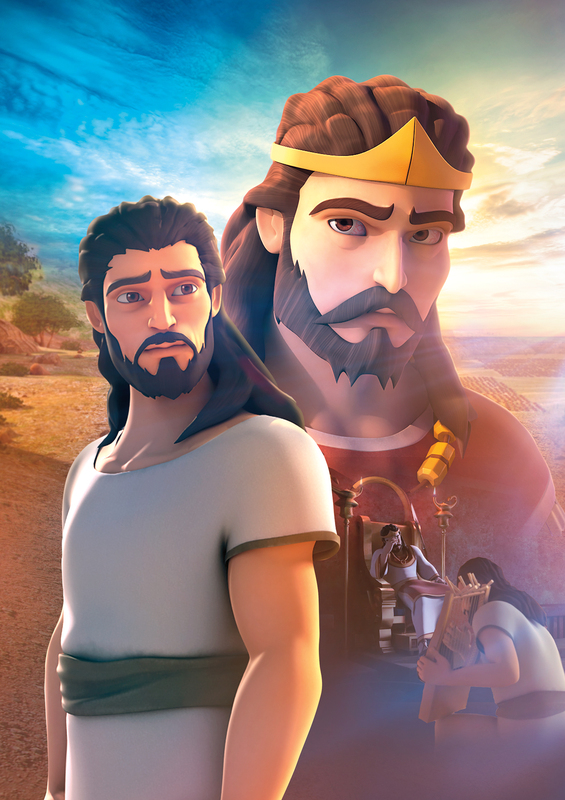 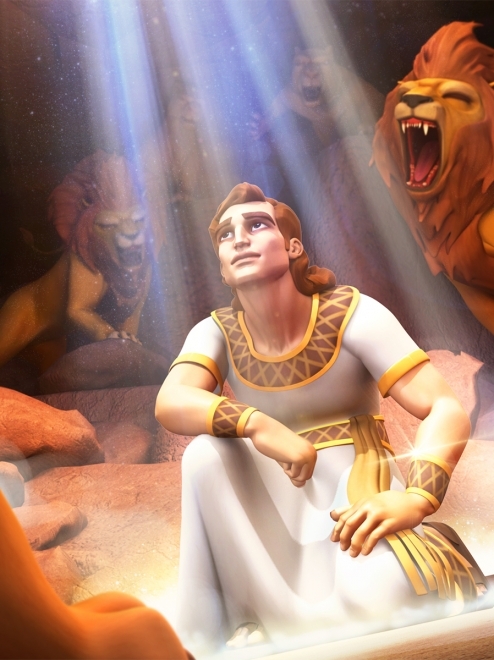 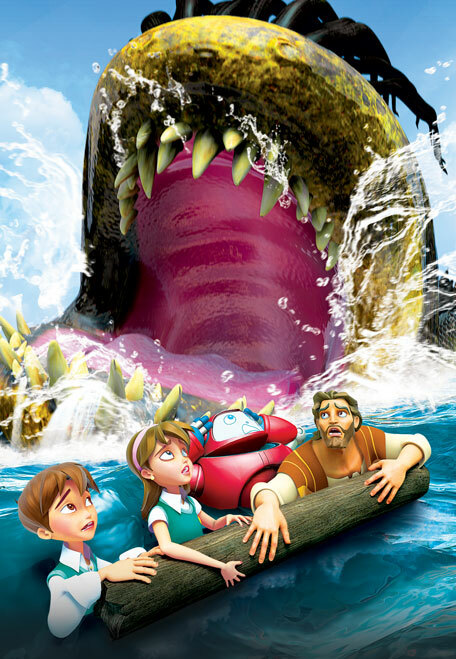 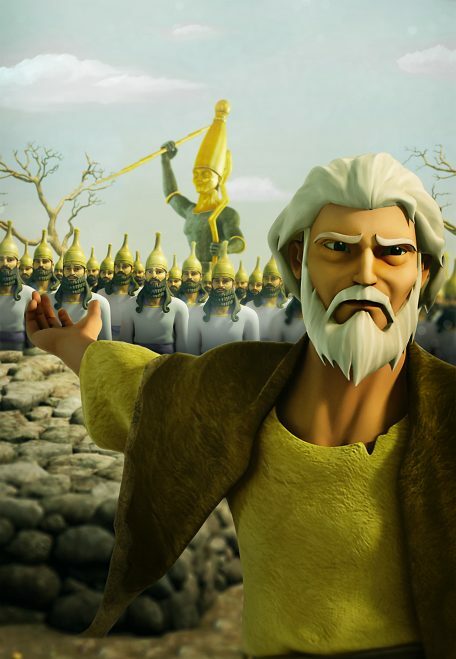 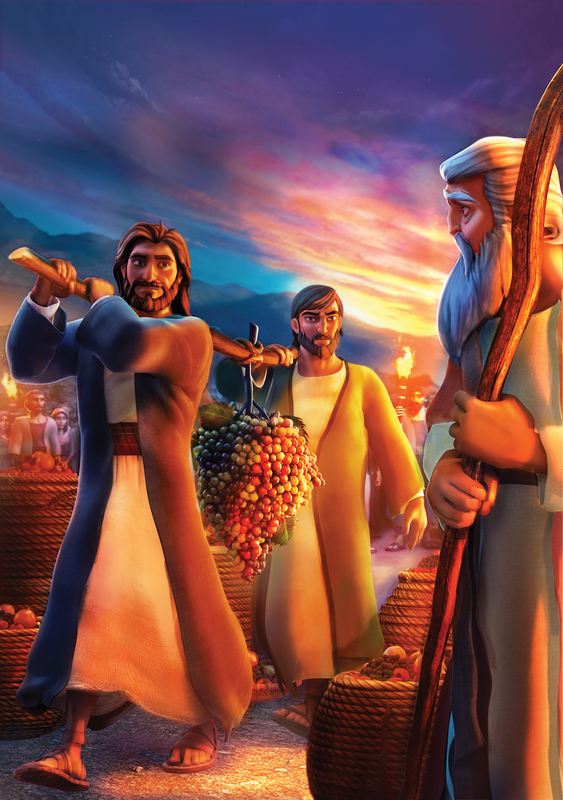 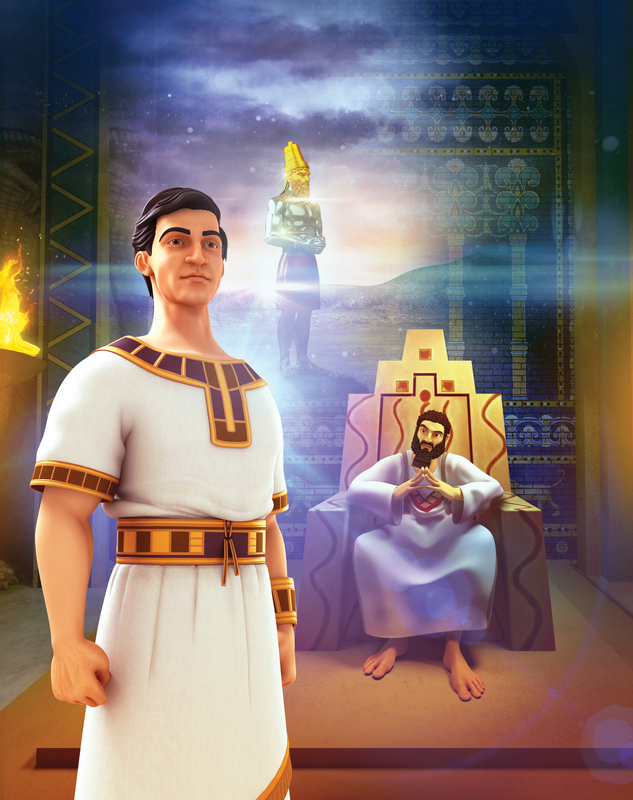 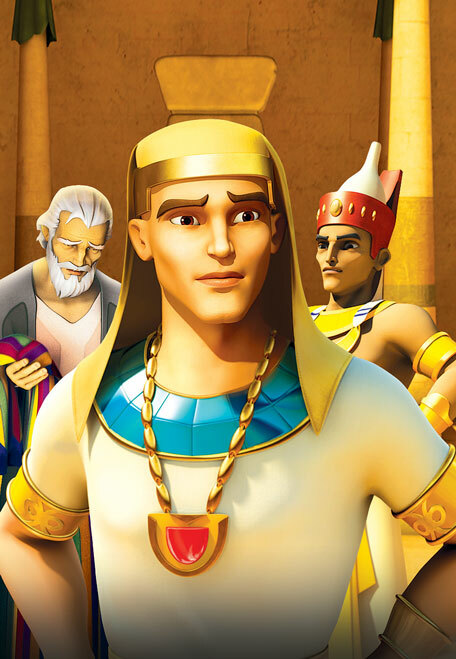 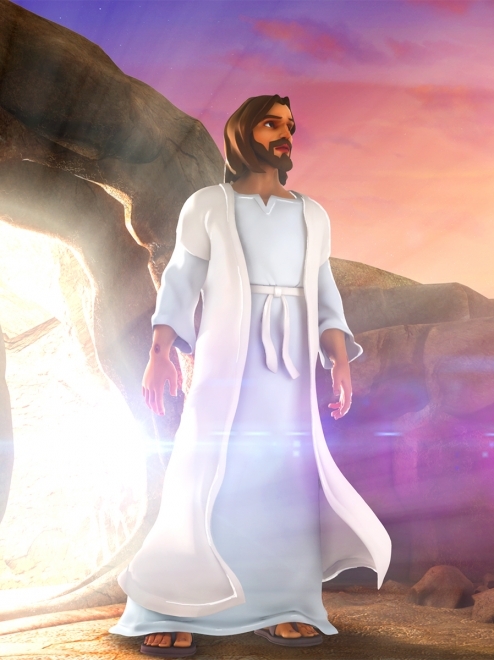 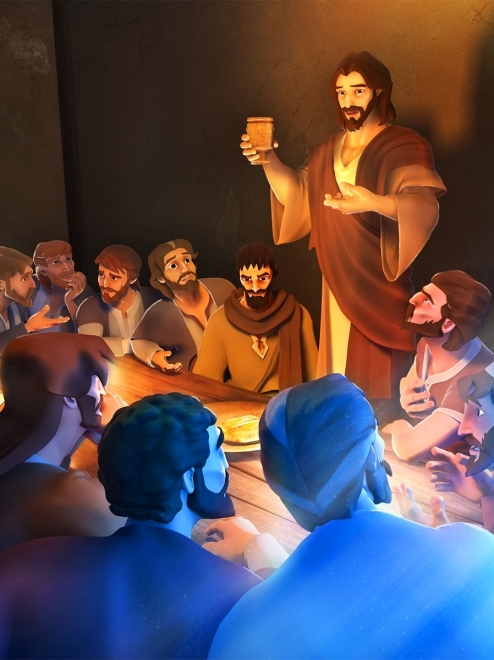 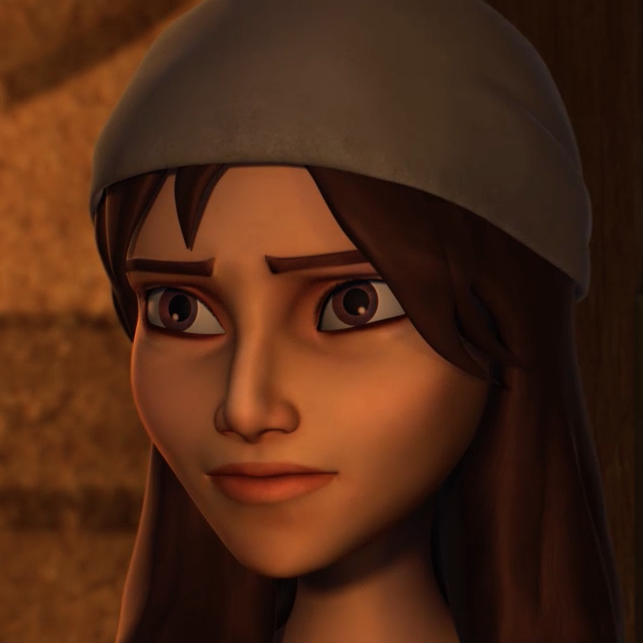 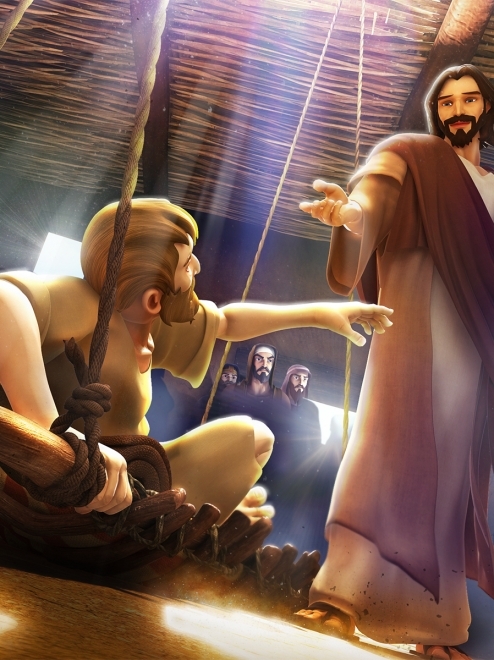 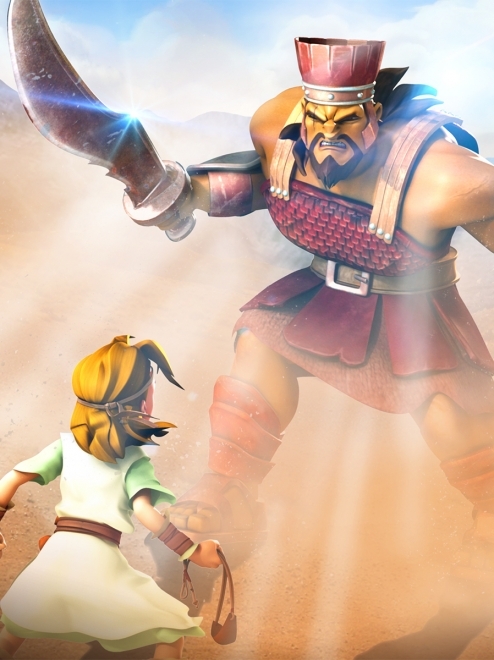 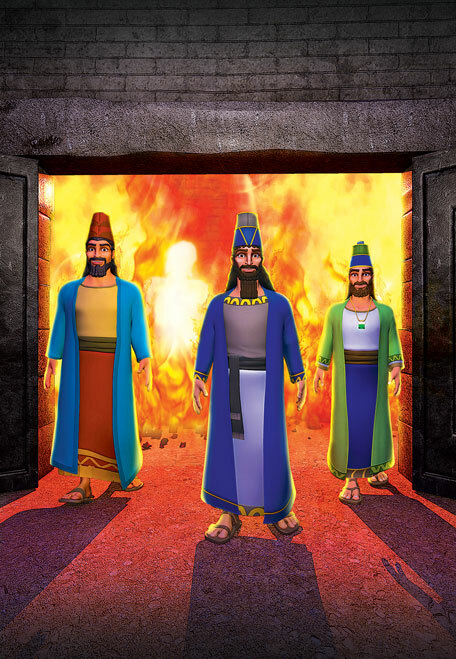 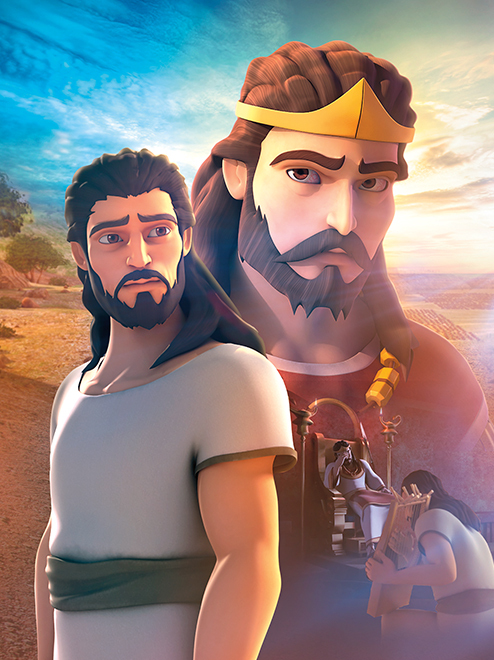 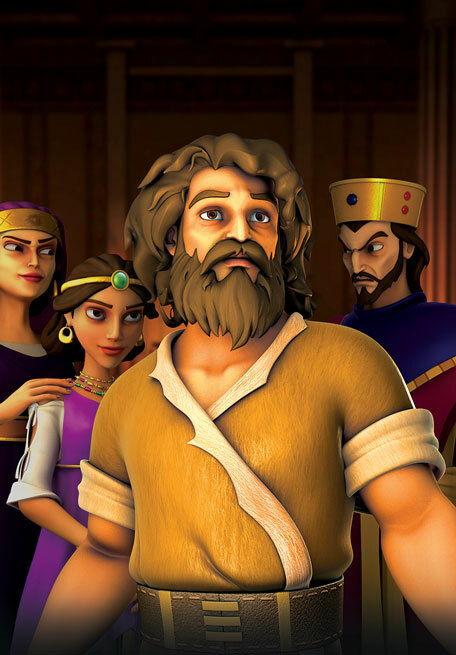 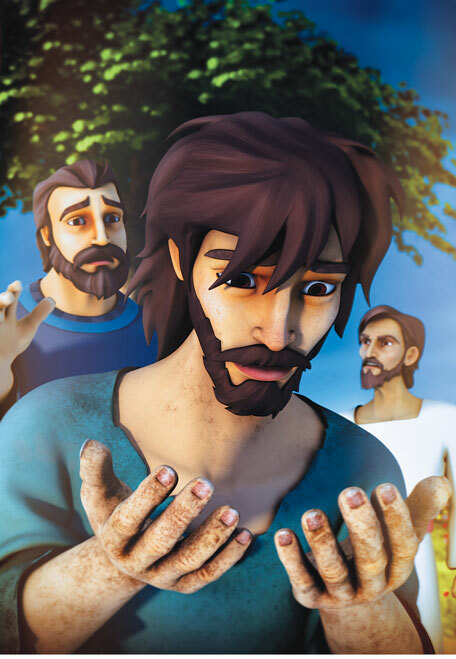 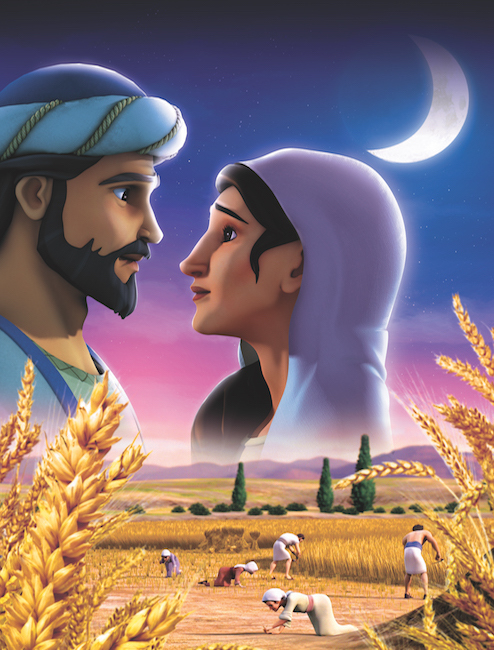 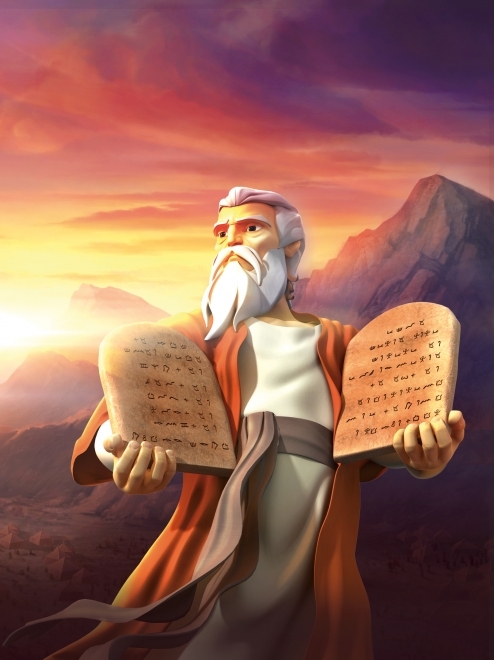 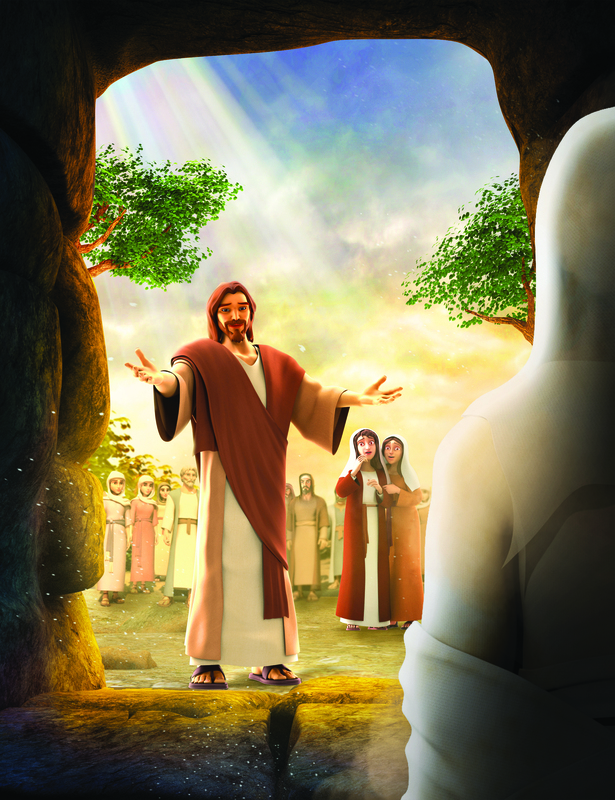 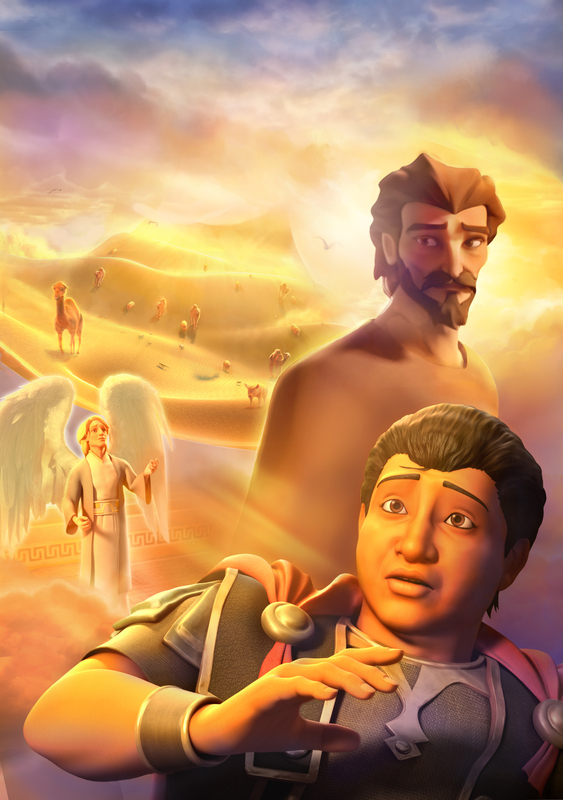 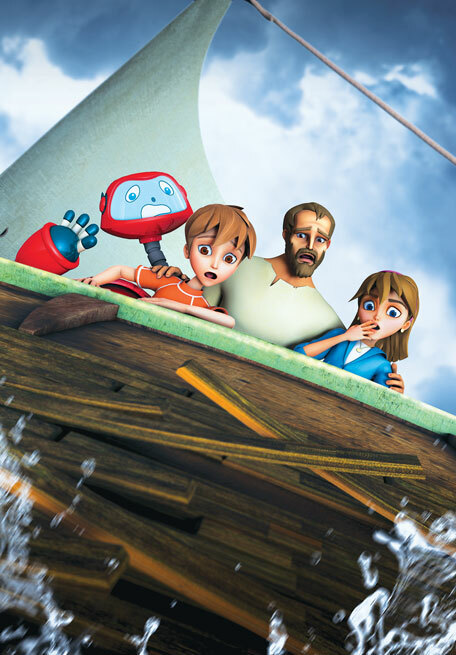 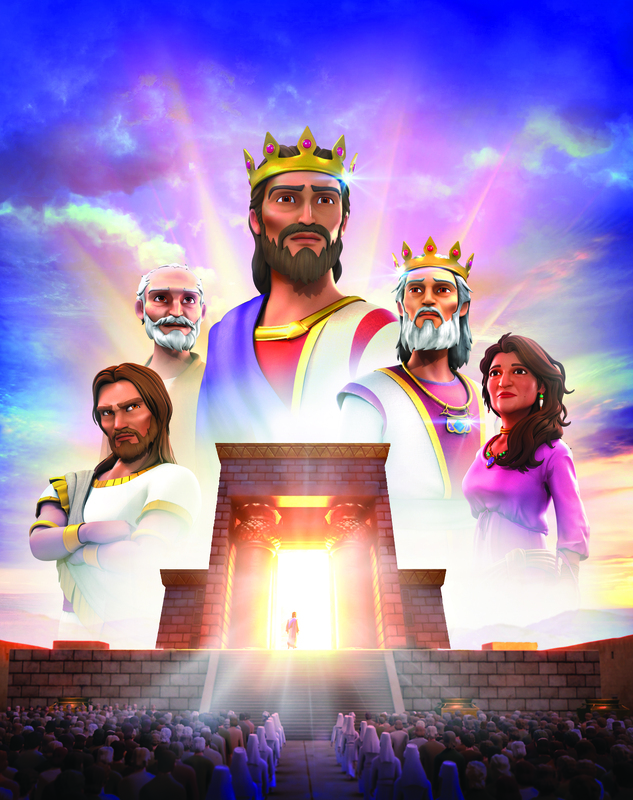 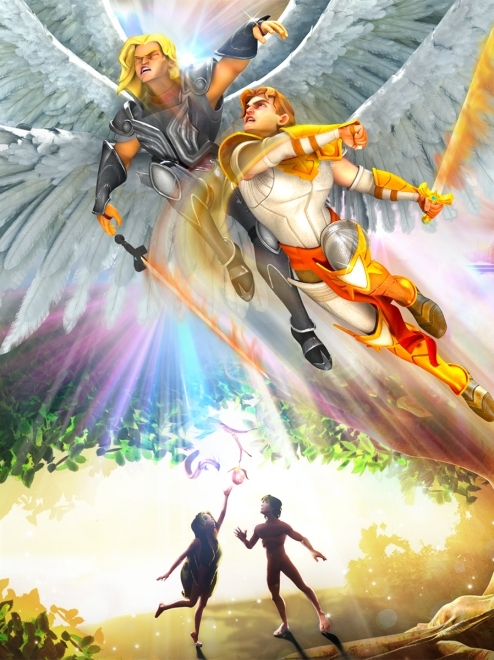 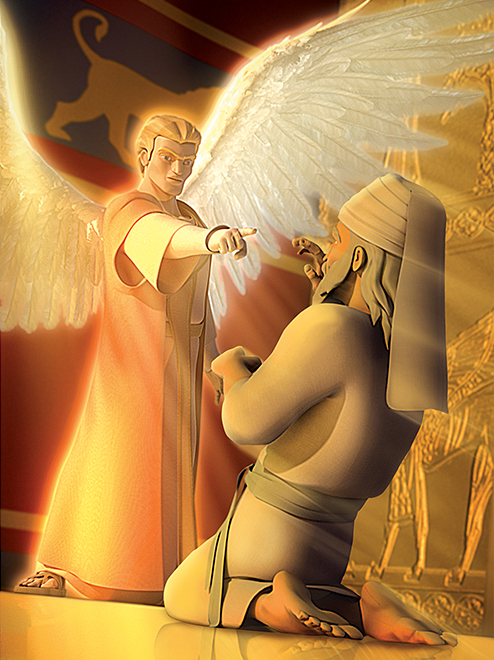 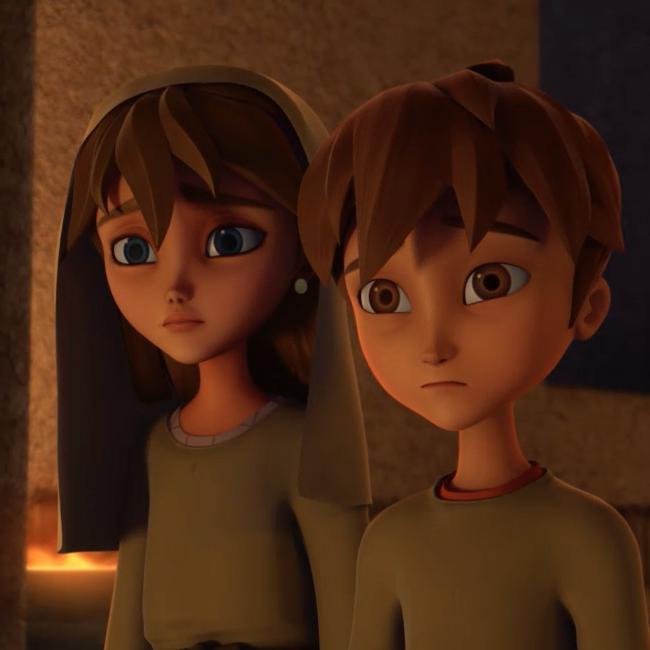 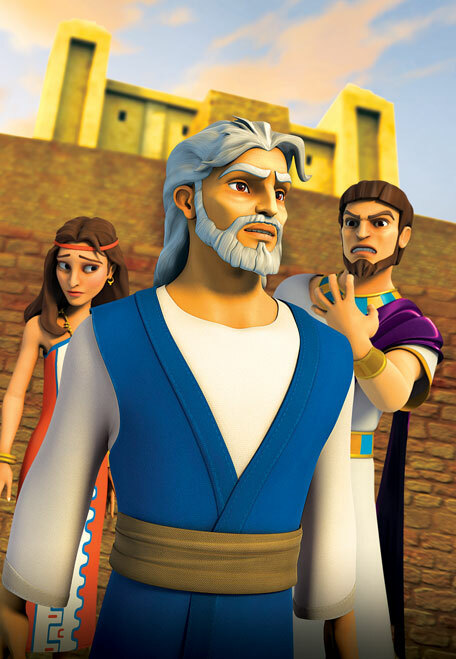 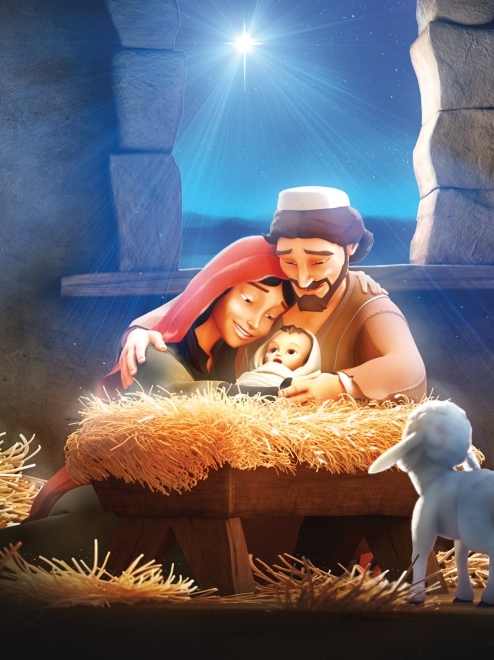 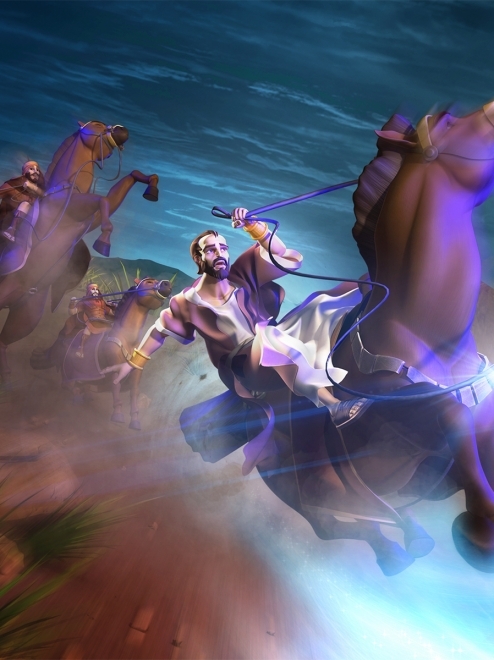 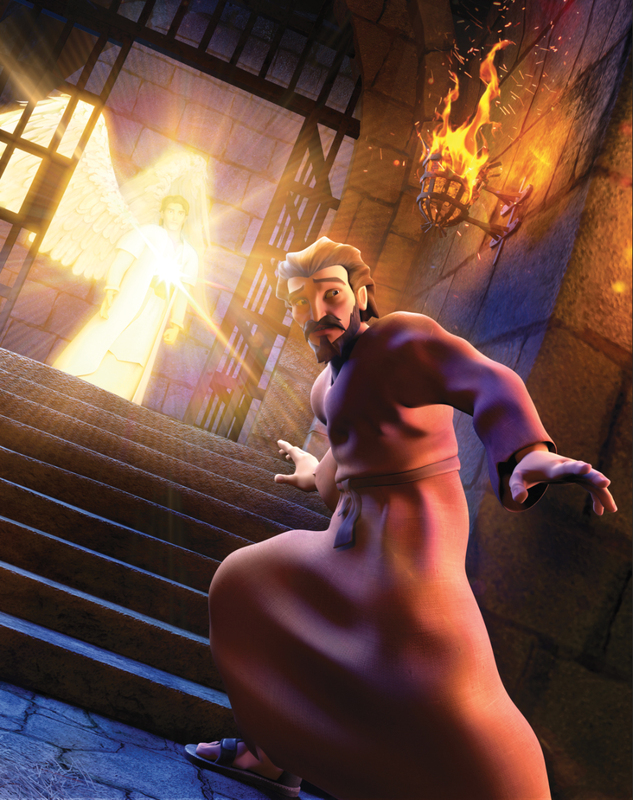 Superbook takes Chris, Joy and Gizmo to meet Naaman, a Syrian commander with leprosy. 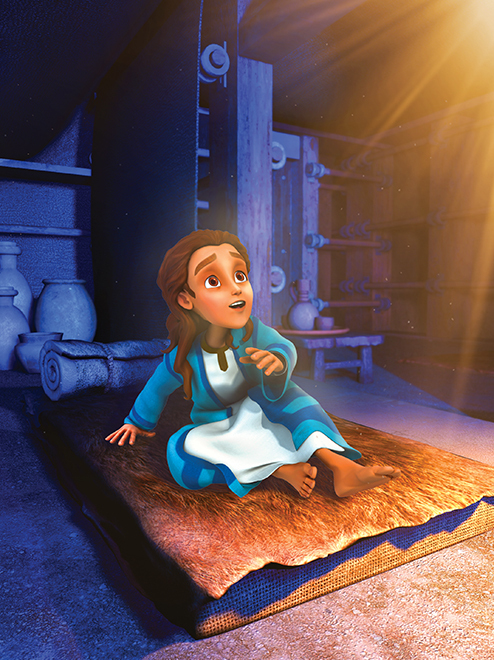 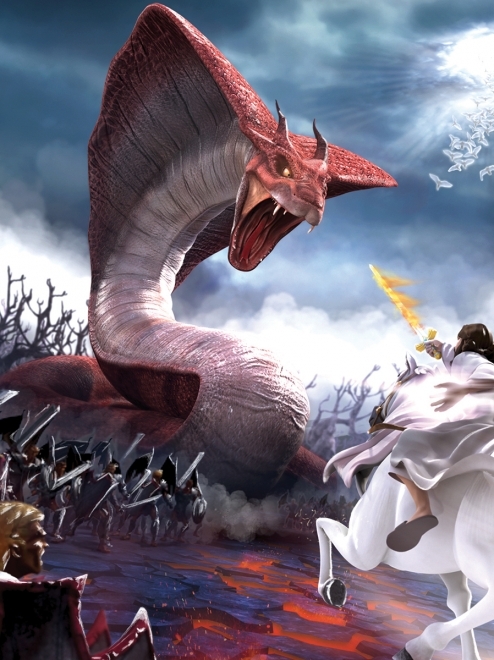 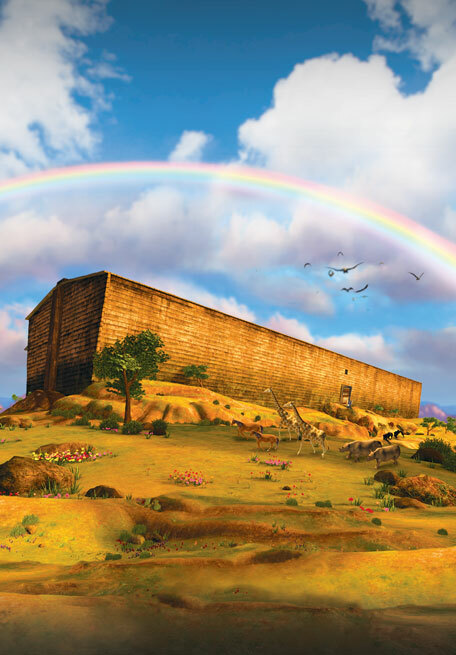 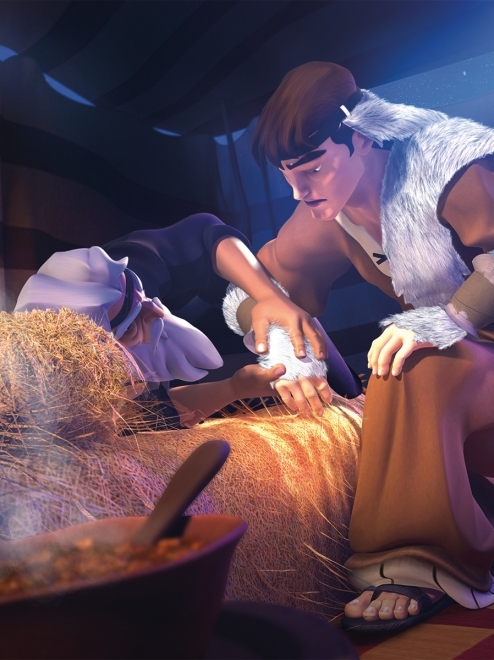 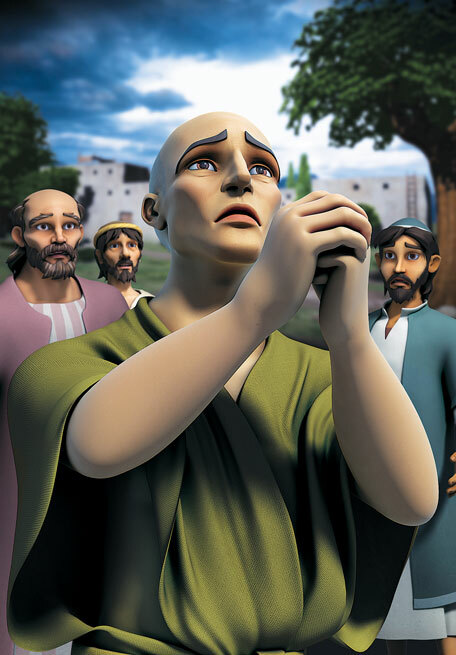 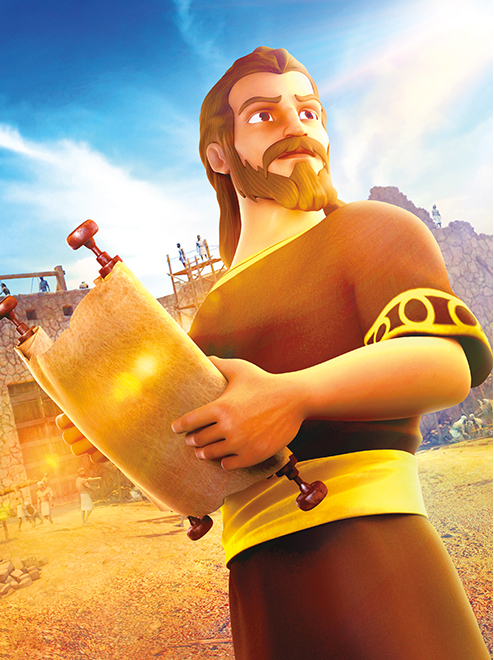 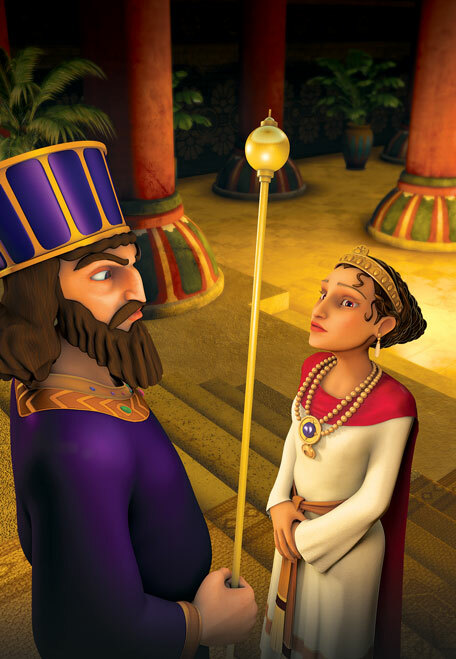 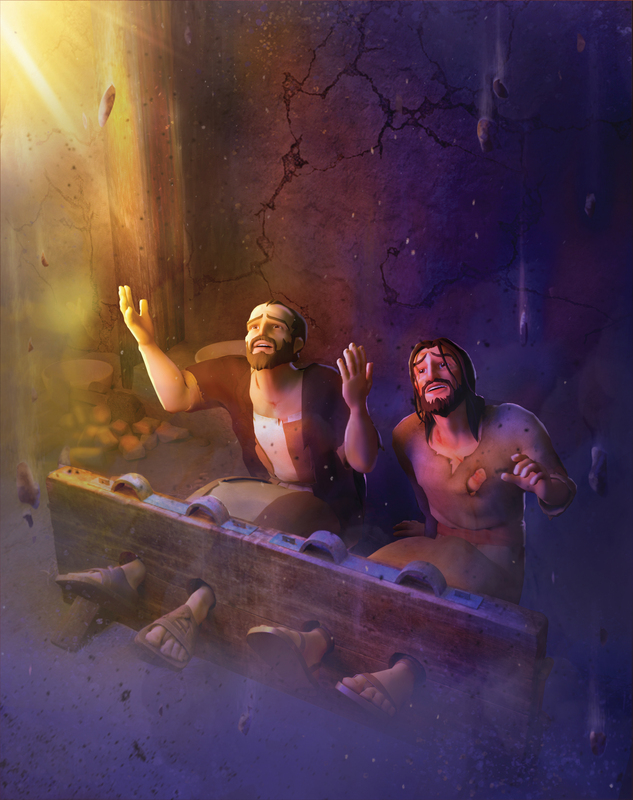 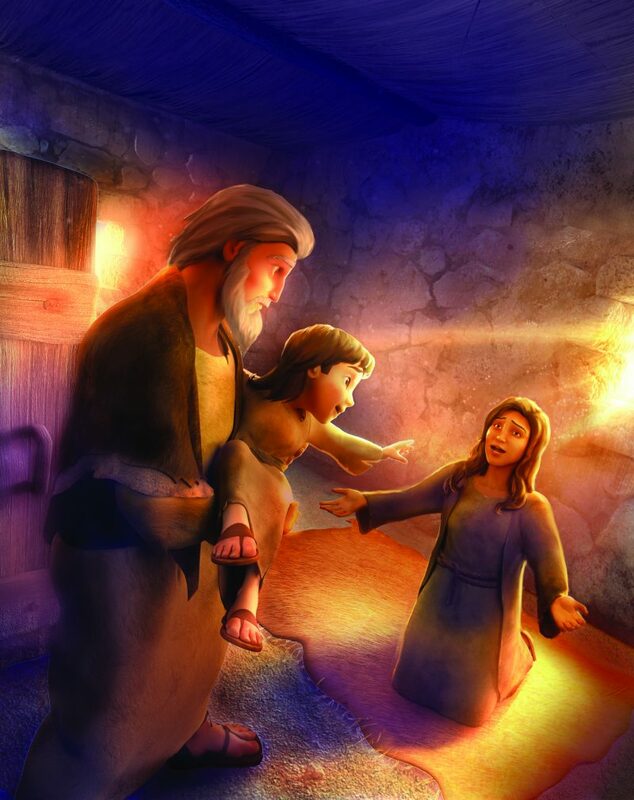 A lowly servant girl offers him hope, yet he must lay aside his pride to be healed. 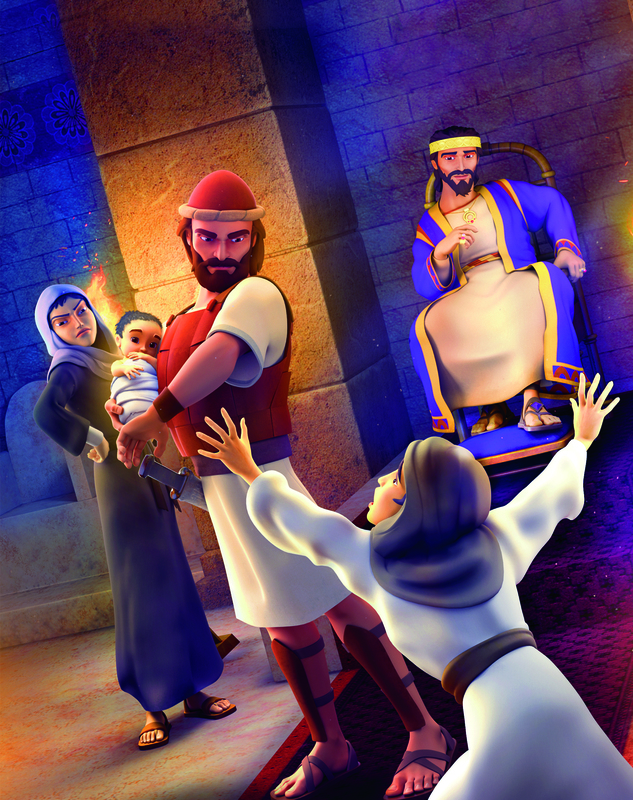 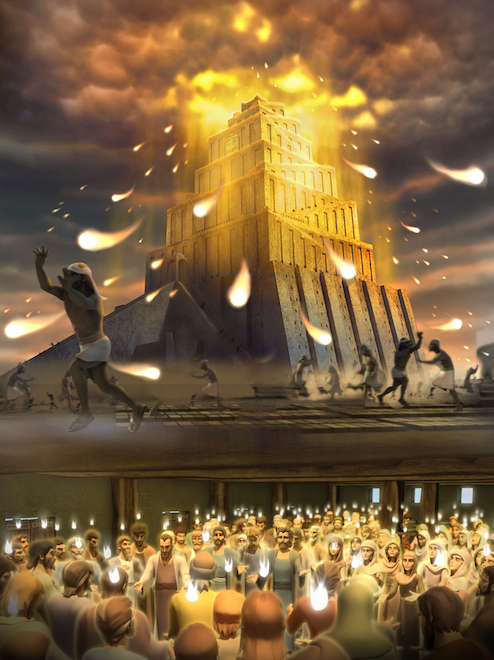 The children learn that God blesses the humble. 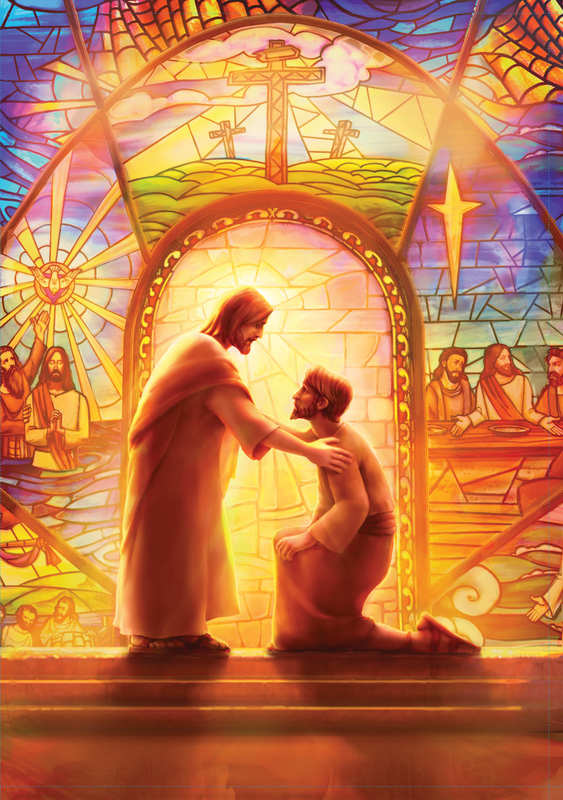 SuperTruth: God heals me and makes me whole.